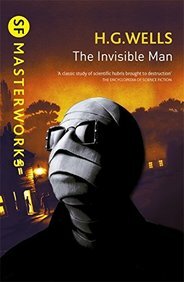 THE INVISIBLE MAN tells the story of Griffin, a brilliant and obsessed scientist dedicated to achieving invisibility. 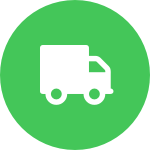 Taking whatever action is necessary to keep his incredible discovery safe, he terrorizes the local village where he has sought refuge. Wells skilfully weaves the themes of science, terror and pride as the invisible Griffin gradually loses his sanity and, ultimately, his humanity.